Legally Strawberry Blonde: Urban Decay Haul! I picked up just 3 things at Sephora lately (its book-selling-time!) 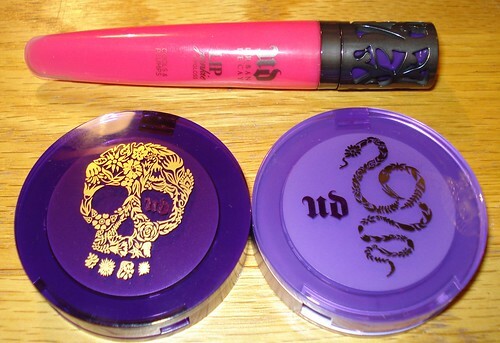 and thought I'd share my Urban Decay goodies, since they are one of my favorite brands! Do you see that highlight!? Such a great glow! 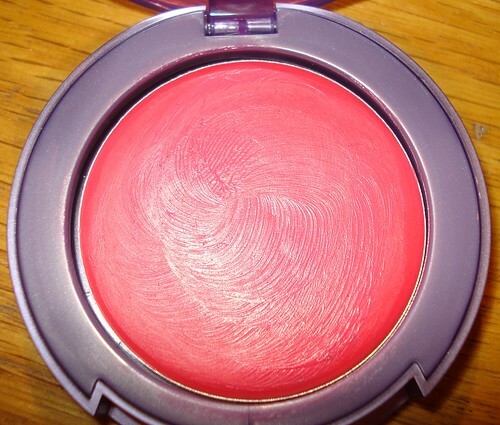 Top is "Moonshine" then "Crush" blush and "Crush" gloss! All of these can be found at Sephora.com! Any recent hauls? Ever try Urban Decay? Love? Let me know! 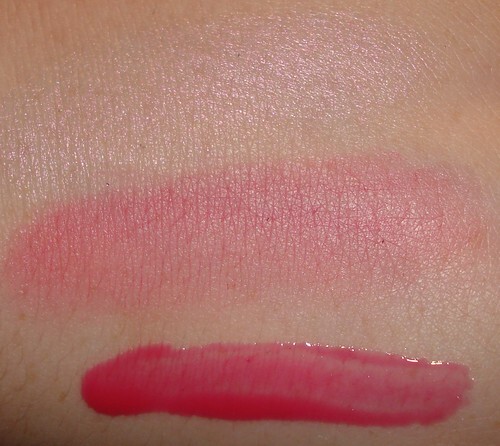 I love the Lip Junkie glosses! I have a sample of the color Wallflower and I really want to get a full size. 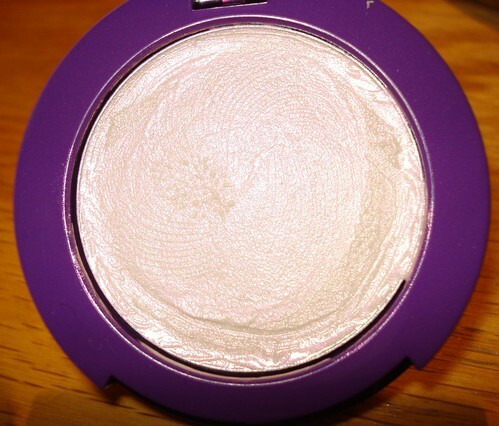 That highlighter looks gorgeous! Bounce, Bounce Baby! Beauty Blender Review!